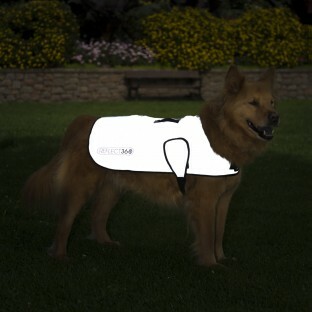 We know how much everyone loves their furry friends and so their comfort and safety is also paramount to us here at Proviz. 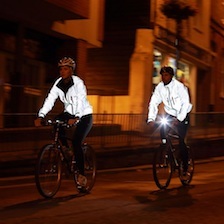 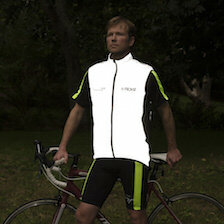 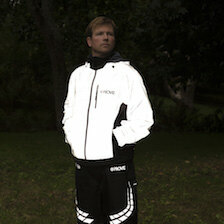 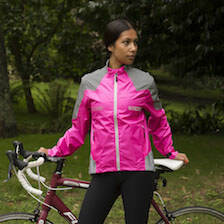 We have therefore designed a waterproof reflective coat just for them. 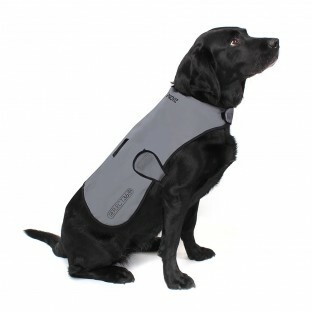 We have sizes to suit every breed and with practical features such as a harness hole these are the perfect accessory for man's best friend.